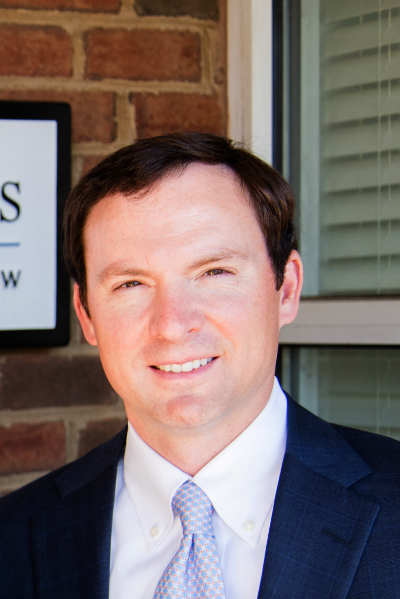 There was victory in the air for the plaintiffs after a recent $3.85 million verdict was handed down in their favor in a case dealing with a negligent bar owner over-serving an already obviously intoxicated patron. 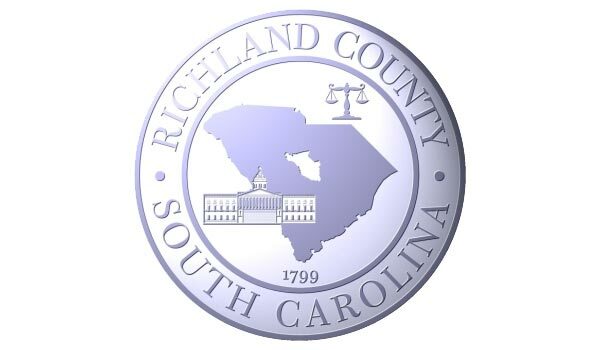 Earlier this month, a jury in Richland County returned its verdict after hearing testimony about the role of the bar in continuing to serve liquor to an intoxicated man after the mandated closing hours. Still impaired a few hours later, the man collided with a family on their way to church services in Lexington County. At 60 mph, the driver, who had already racked up at least one prior conviction for driving under the influence, blew through a red light in his jeep. A 6-year-old girl suffered fatal injuries in the collision, and her father broke his neck in three separate places. The jury spent more than eight hours deliberating over two days in the civil trial that focused on the culpability of the bar to negligently continue serving the impaired patron. The father of the girl was quoted as saying, “Justice was served.” He, along with his wife and surviving three children, filed suit against a local establishment, the Loose Cockaboose Sports Bar. Another driver in a separate vehicle joined them in their lawsuit. The at-fault driver had already been convicted of felony DUI involving a death and was sentenced to 10 years in prison. He offered testimony that prior to arriving at the Loose Cockaboose, he had consumed multiple mixed drinks at three other local bars. When he got to the bar located near Williams-Brice Stadium, he ordered and drank three additional vodka and cranberry cocktails. Defense counsel attempted to argue that the driver’s testimony was unreliable and no convincing evidence showed that the he was served any alcohol at the sports bar. The family of the deceased victim also worked with lawmakers and activists to lobby the state General Assembly to pass legislation that toughens the penalties against drunk drivers. Known as Emma’s Law, it took effect last October.